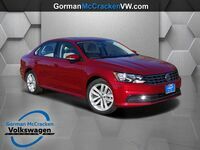 Very few vehicle segments are as crowded as the midsize sedan class. The cars in this segment are designed to appeal to a wide variety of customers. Just about every manufacturer produces one of these vehicles, so it can take a lot to stand out. 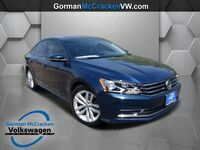 The 2018 Volkswagen Passat in Longview TX separates itself from the competition by offering an added level of refinement and comfort. 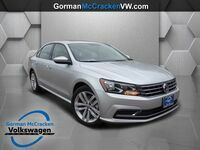 Car shoppers considering the 2018 Passat will have multiple options to choose from. The car is offered with two engine options, six trim levels and an impressive number of features and systems. The result is a car that is comfortable, powerful and efficient. 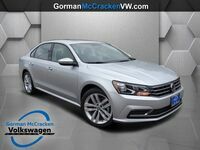 Two total engines are offered on the 2018 Passat. 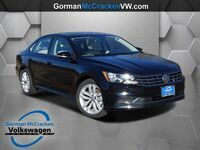 Standard equipment includes the latest version of Volkswagen’s 2.0-liter turbocharged four-cylinder engine. Performance numbers for this engine are rated at 174 horsepower and 184 pound-feet of torque. 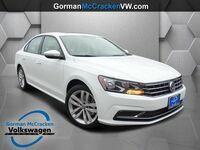 The second engine offered on the 2018 Passat is a 3.6-liter V-6 engine. This engine produces 280 horsepower and 258 pound-feet of torque. Fuel economy ratings for the base four-cylinder engine are estimated at 25 miles per gallon in the city and 36 miles per gallon on the highways. The V-6 engine option checks in at 19 miles per gallon in the city and 28 miles per gallon on the highways. Car shoppers considering the 2018 Passat will have six trim levels to choose from. The car is available in S, R-Line, SE, SE with Technology, GT and SEL Premium models. 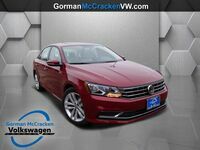 The various trim levels each come equipped with a different collection of features and systems. 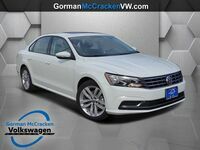 The roster of equipment offered on the 2018 Passat will include multiple safety and driver assistance features. 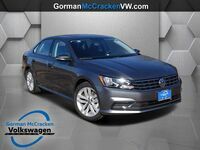 This includes the Volkswagen Automatic Post-Collision Braking system, a rearview camera, Forward Collision Warning and Autonomous Emergency Braking (Front Assist) and Blind Spot Monitor with Rear Traffic Alert. 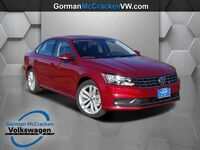 The 2018 Passat also offers Adaptive Cruise Control (ACC).